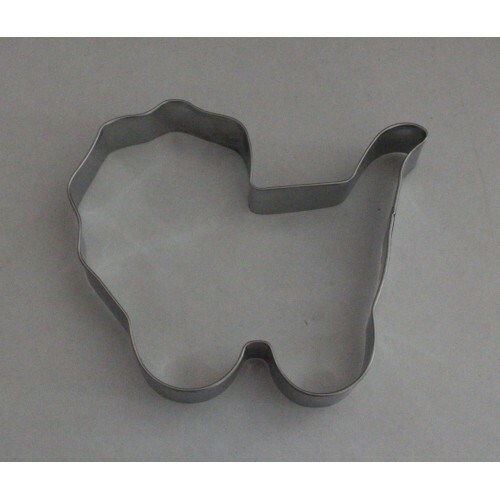 Be creative and bake delicious home made biscuits using this baby pram stainless steel cookie cutter and then decorate with icing for that very special baby shower. Perfect for either girl or boy. Decorate with pink, blue, white or maybe green. This cookie/biscuit cutter is made from stainless steel and is rust resistant.